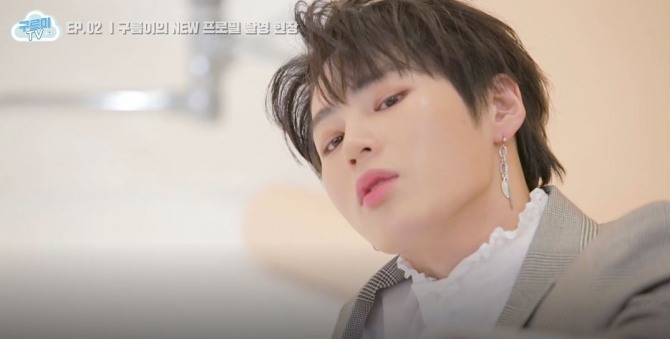 Ha Sung-woon revealed on V Live a clip featuring scenes from his first solo photo shoot on Thursday night. The shoot featured various concepts, from subtle looks to semi-formal outfits. 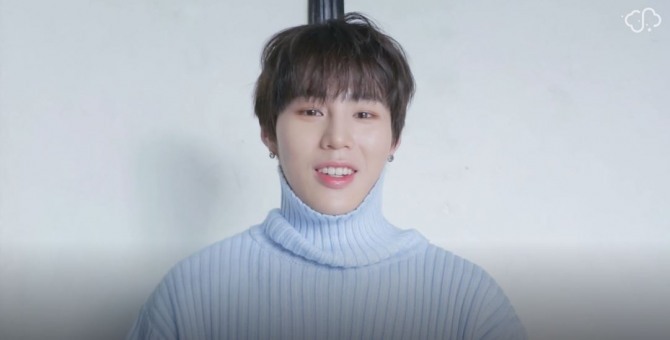 In the video, the former member of disbanded Wanna One sang his new song “Don’t Forget” while preparing for the shoot. “This is my first time releasing a solo track and taking profile pictures alone. This Gooreumi TV video is also a first, so I feel awkward. Please stay tuned. I will release a lot of behind-the-scenes moments,” Ha said at the end of the clip with a shy smile. Ha’s first solo single “Don’t Forget,” which also features former Wanna One member Park Ji-hoon, was revealed on Jan. 28.